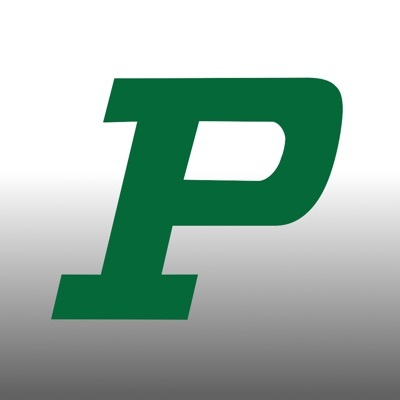 As a student at Pella Community School District, learning to develop and accept the responsibilities and obligations of good citizenship are part of our educational experience. We are committed to developing our students through their education but also by developing their character. Pella Schools is a Character Counts! 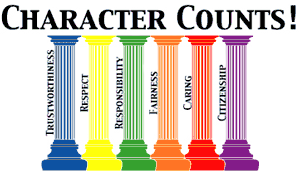 school district and we strive to educate our students on the 6 pillars of character: Trustworthiness, Respect, Responsibility, Fairness, Caring, and Citizenship. Please find any links you may need relative to our school’s responsibilities and standards in the menu to the right.